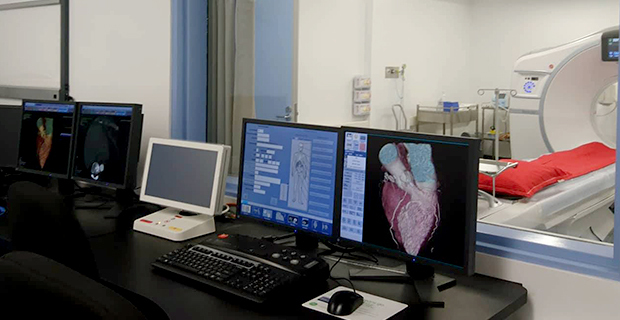 Accident victims and heart attack patients needing immediate care will no longer be a major worry in Fiji as the MIOT Pacific Hospital opened their new Cardiac and Accident Emergency Centre at Amy Street in Suva last night. It was opened by Minister for Health and Medical Services Rosy Akbar. The $18 million theatre facility has been designed to ensure that there is no waiting for consultation, diagnosis and treatment at any day, hour or time. MIOT Hospital Managing Director Doctor Prithvi Mohandas says they have in-house senior nurses and doctors while experienced surgeons are available to start immediate treatment. The new Cardiac and Accident Emergency Centre will have the world’s fastest 4D Hi Definition CT scanner that is 100 times faster than any current scanning system in the country. It is used to diagnose all types of cardiac diseases. The cost for a heart patient on the CT Coronary Angiogram is $500. The Radial Coronary Angiogram with a 24-hour stay is $1300 while the Radial Angioplast with 2 stents and a 72 hours stay is $12,000. The new MIOT Hospital Cardiac and Accident Emergency Centre will start its operation from today.